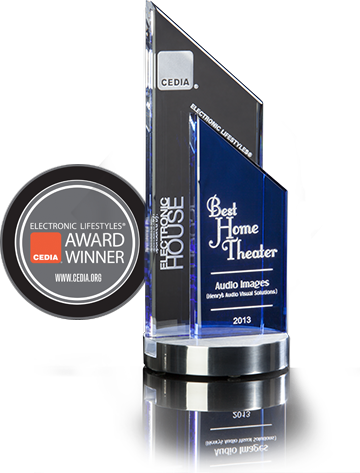 Audio Images is high-quality audio/visual technology, automation and integration for Orange County homes and businesses. Navigating the sea of available A/V technologies can be daunting. At Orange County, CA based Audio Images, our entire team is passionate about creating fully integrated audio/visual solutions that you can actually use--engineering solutions that truly fit your needs. So when we're done, you'll have a system that is simple to use, scalable for future needs ... and a literal work of art. Solutioneering™ your system is our first step to ensuring that we deliver a sensory experience that will inspire your mind, enhance your lifestyle, and move your soul.